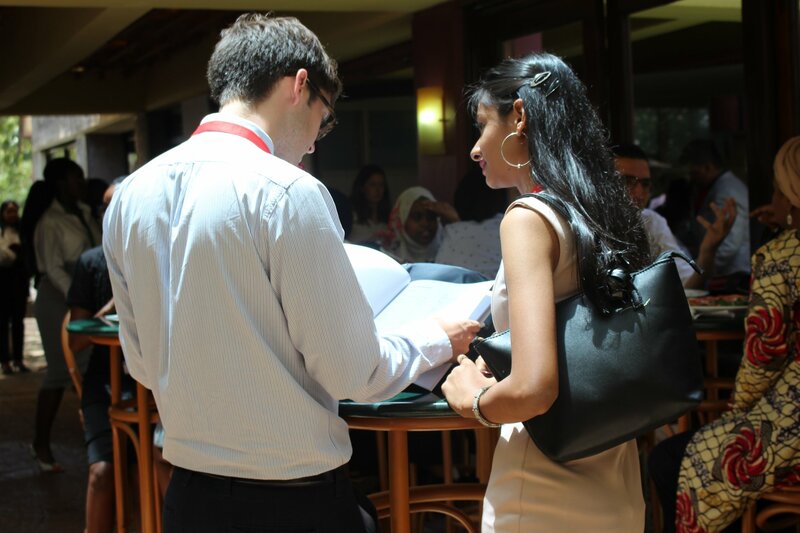 East Africa Model United Nations (EAMUN) was established in 1982. It is one of the only MUN programs to hold its conference on UN soil, and provides students with the opportunity for complete immersion in the UN system. 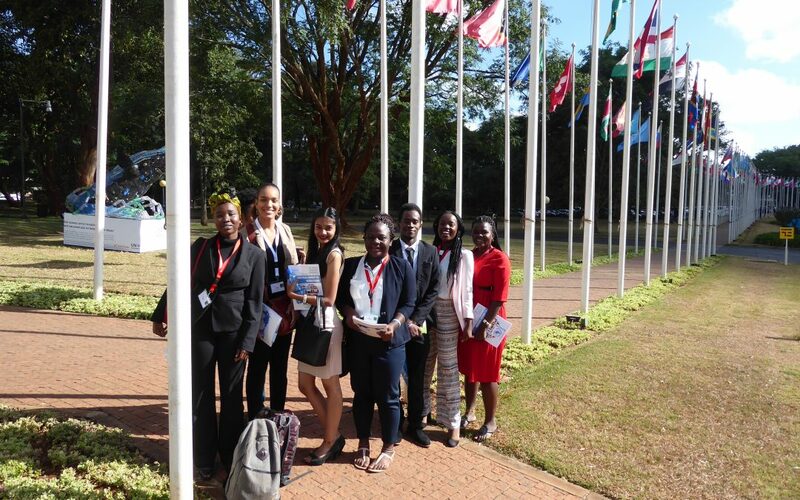 During the half-term holiday February 19th to 23rd, eight students from MIS, Allie Scaramuzzo, Anna Mhina, Patricia Kwayu, Junior Chile, Miriam Dixon, Aisha Muhinda, Epi Assenga and Selina Somji attended the East African Model United Nations conference. 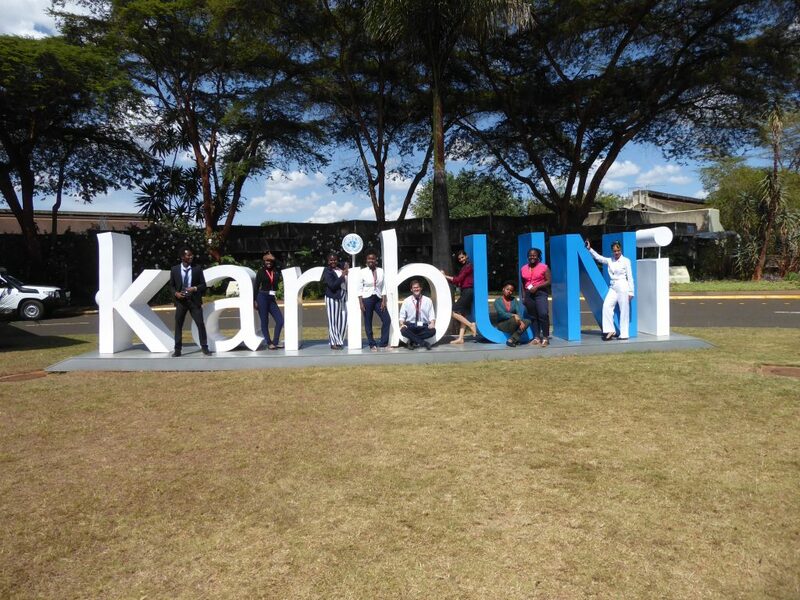 Thousands of students, representing hundreds of countries from schools across East Africa gathered at the UN offices in Nairobi to discuss, debate and vote on resolutions submitted into four different committees. The standard was very high, as was the debating, but all resolutions from our school passed with ease (with one being voted among the best) showing the quality of the hard-work of all those involved. 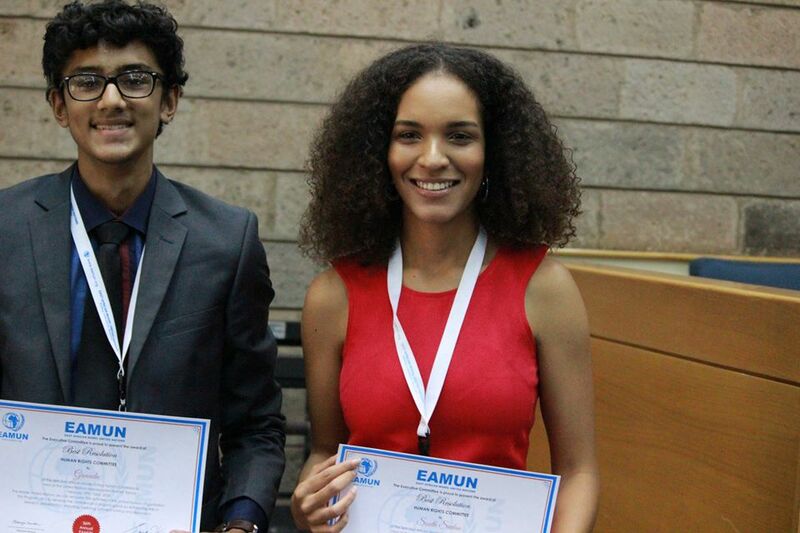 Well done MIS EAMUN – we’re very proud of all our delegates. Every morning we received an inspirational speech from a guest speaker to motivate our creative minds into making a change. “Nilikuja, niliona, nilitenda” translating to “I came, I saw, I acted” was the theme of the conference this year. It is also the mindset we have taken with us from this phenomenal opportunity. 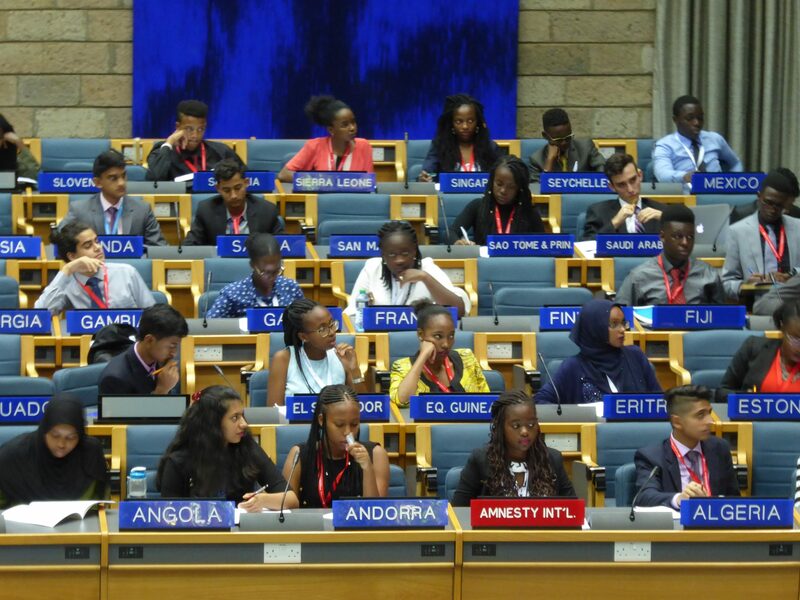 This was only our second appearance at the EAMUN and, already MIS has gained a reputation as one of the outstanding schools in the region in its meticulous preparation, confidence and general conduct. A big thank you must go to Miss Williams and Mr Carlin who spent hours helping our students to write and present their resolutions. Mr Carlin and Mr Otwisa then provided great support throughout the event in Nairobi.